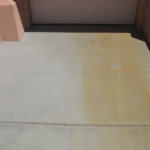 Is Your Curb Appeal Suffering? 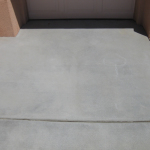 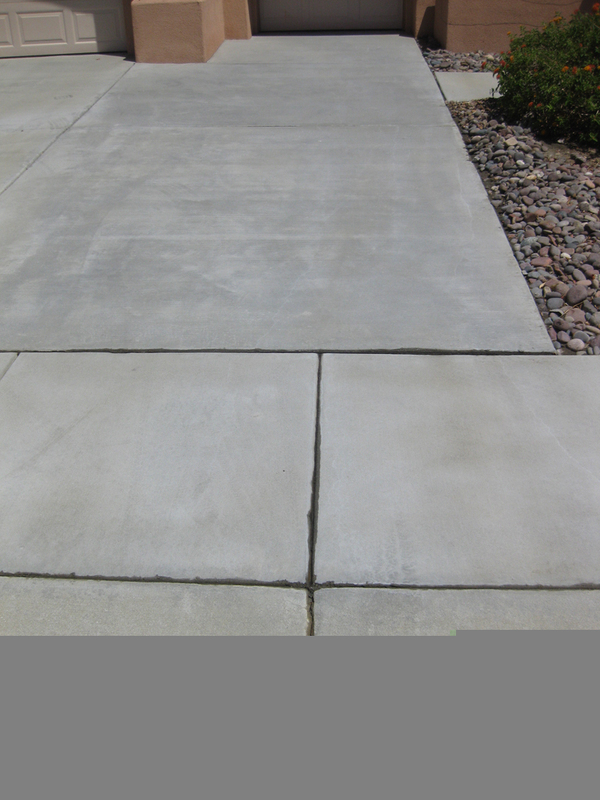 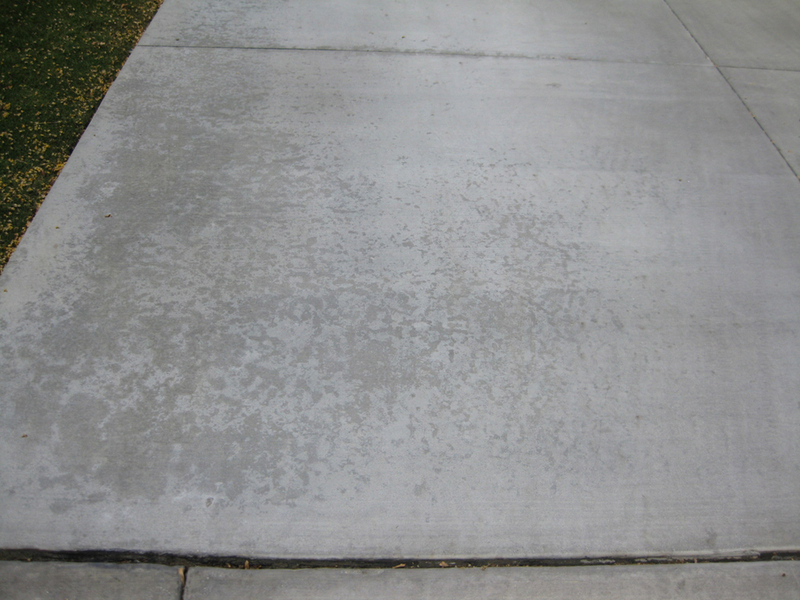 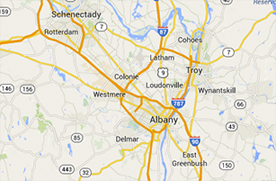 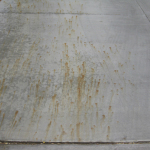 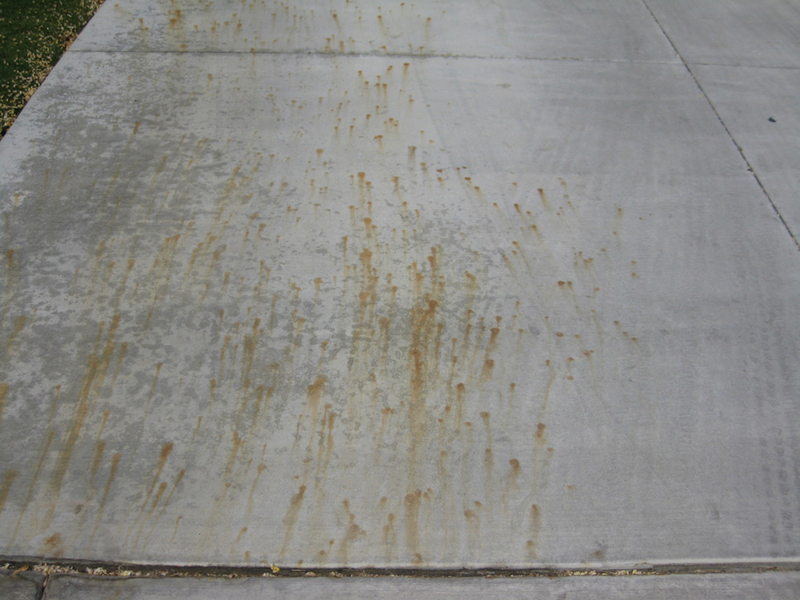 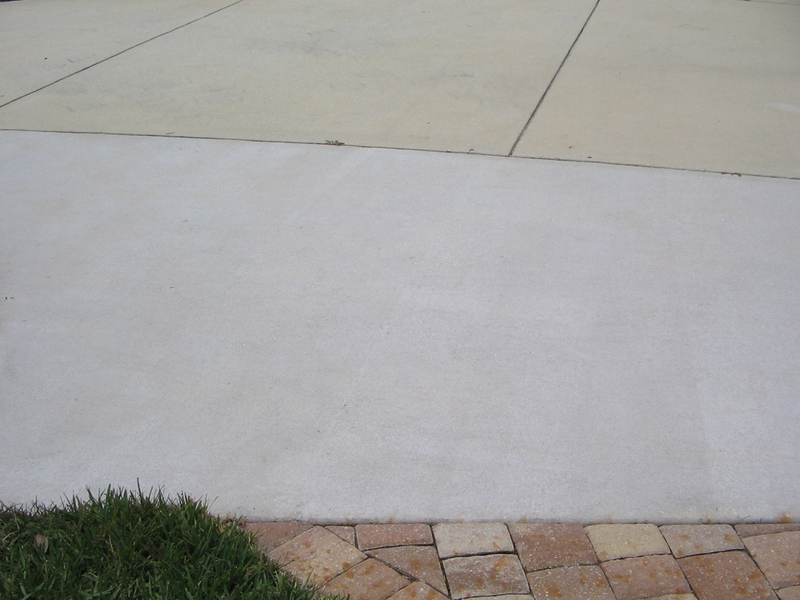 Concrete surfaces – think driveways, sidewalks, garage flooring, and walkways – get a lot of traffic. 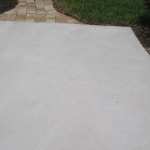 From cars to pets to people, these spaces are used continuously throughout the day. 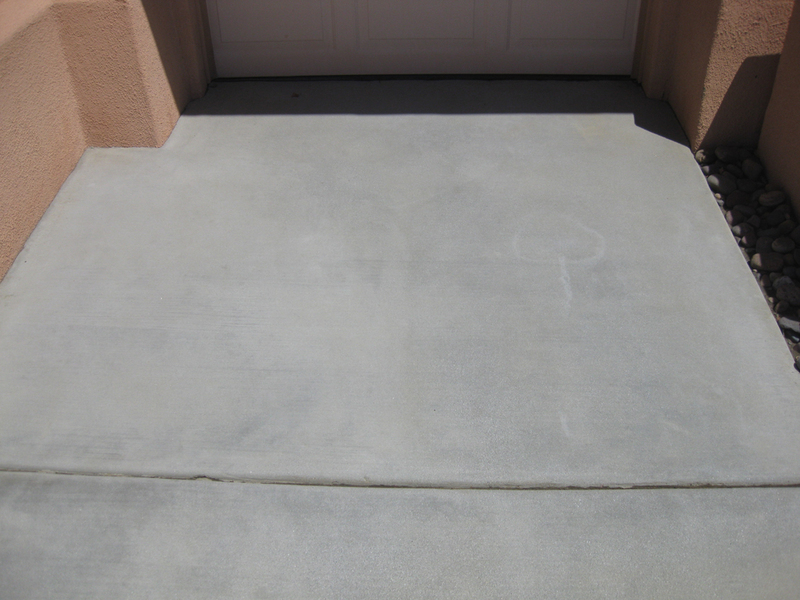 So it’s little surprise that the wear and tear shows. 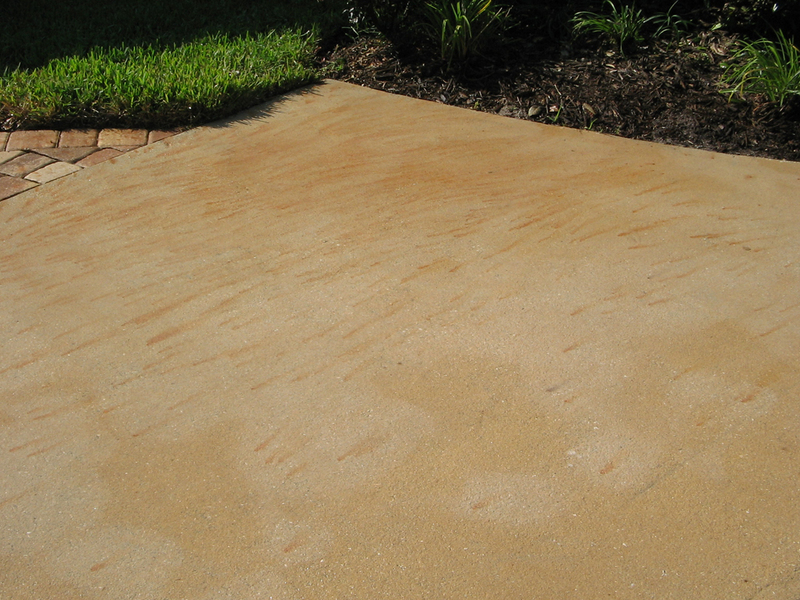 But when it does, it can bring the curb appeal of the entire property down. 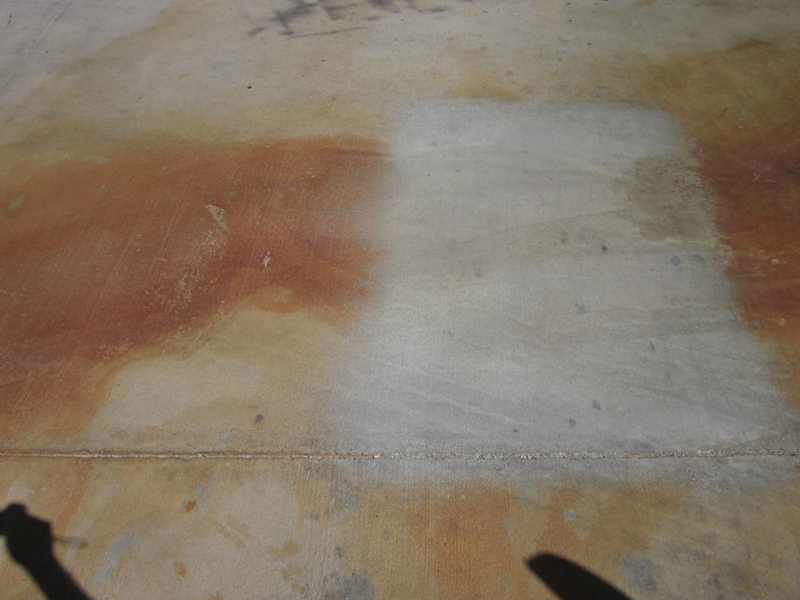 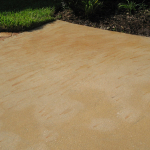 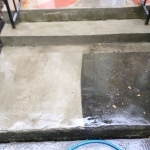 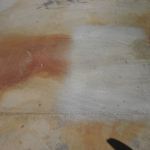 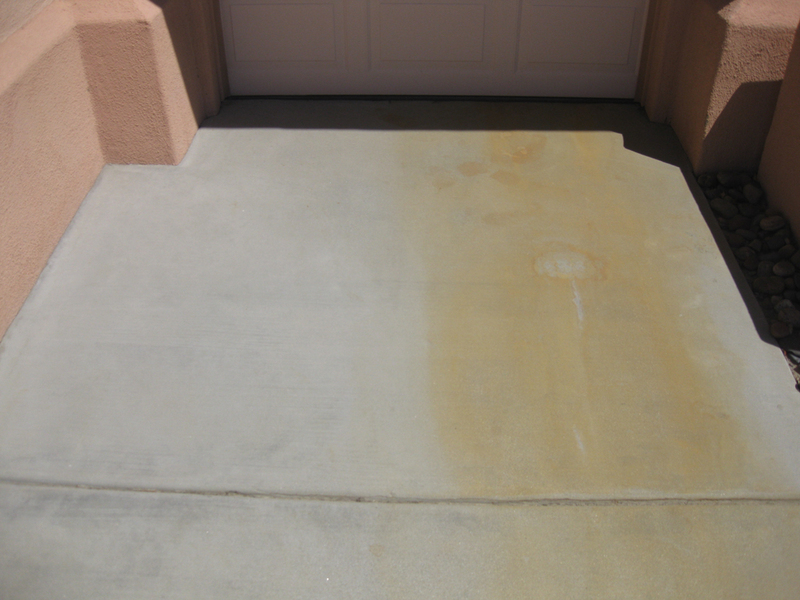 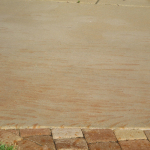 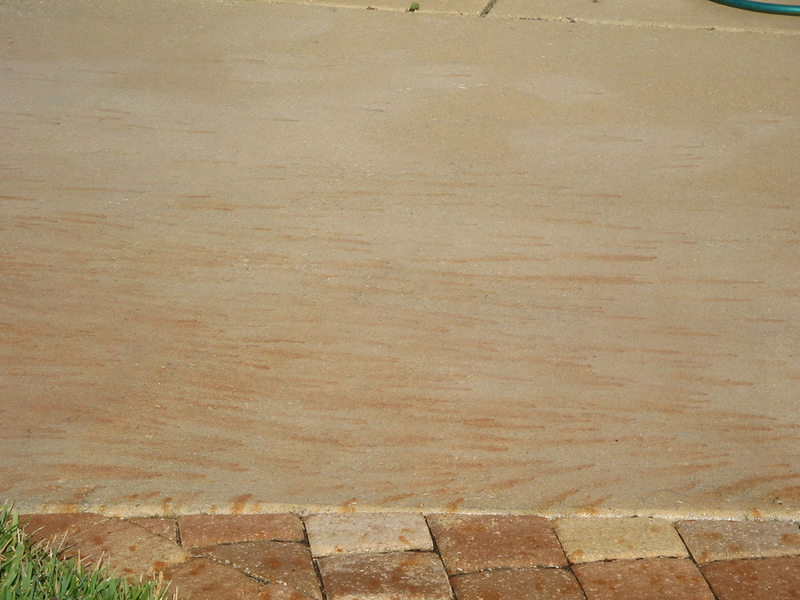 H2O Pressure Washing offers the equipment, cleansers, and expertise to ensure that your concrete eyesore becomes a “problem solved.” We utilize a comprehensive power washing technique to remove everything from dirt to oil spills to gum, leaving your surface sparkling and stain-free. 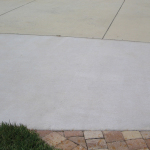 This process also lengthens the life of your concrete surface, enabling it to function properly for years to come. 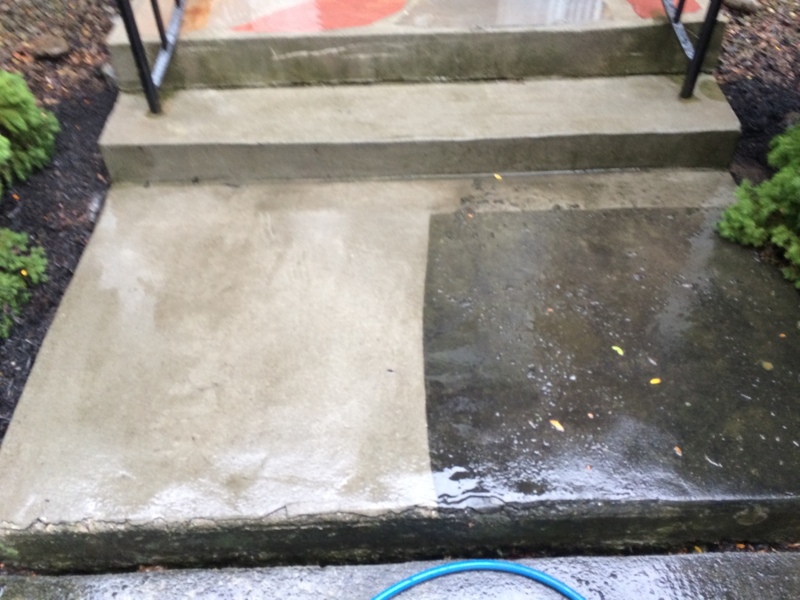 Many customers remark that they didn’t realize the impact that their dirty concrete surfaces were having on their property until after the clean. 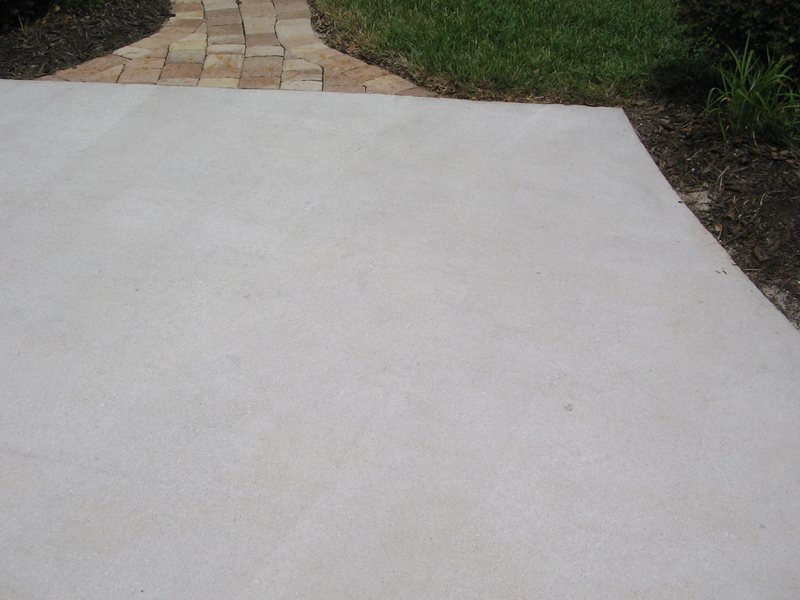 Our team can help you reach a whole new level of curb appeal. 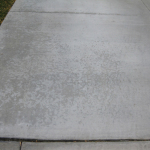 Don’t bring your property down with dirty concrete. 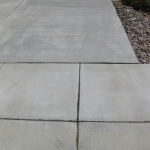 Get your FREE quote today to explore how our convenient and comprehensive service can help us put your home or business’s best foot forward.